The impressive Macha impact craters belong to the best examples of recent bombardment with iron meteorites. These surprisingly fresh looking craters were formed approximately 7,300 years ago. Small lakes at the tributary of Macha river were well known, but only in the 1980s, during an aerial survey it was noticed that this group of small lakes has suprisingly round form and could be formed by meteorite impact. First description of these craters was made in 1984 by Ukrainian scientists Gurov E.P. and Gurova E.P. Today the meteoritic origin of these craters is proved. In total in this area are five craters. Two largest ones (diameter – 300 and 200 m) form the pear shaped Abram Lake. The eastern crater (marked with b on the map) is partly filled with alluvial deposits. The northernmost crater (No.3. on the map) is approximately 20 m deep. It has no lake on the bottom, just a small mire. Crater No.2. has round lake and very steep and fresh looking, sandy slopes around the lake. Crater No.1. 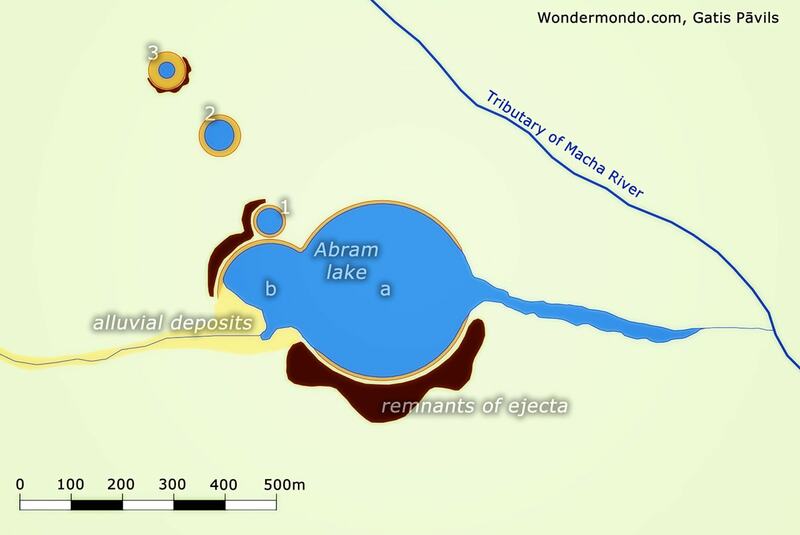 is almost united with the largest crater – Abram Lake. Craters have formed in Quaternary sand and Late Proterozoic sedimentary rocks. Age of craters has been determined, basing on the analysis of charred wood in the walls of ejecta around the craters. Additional proof of meteoritic origin is planar deformation in sand particles. 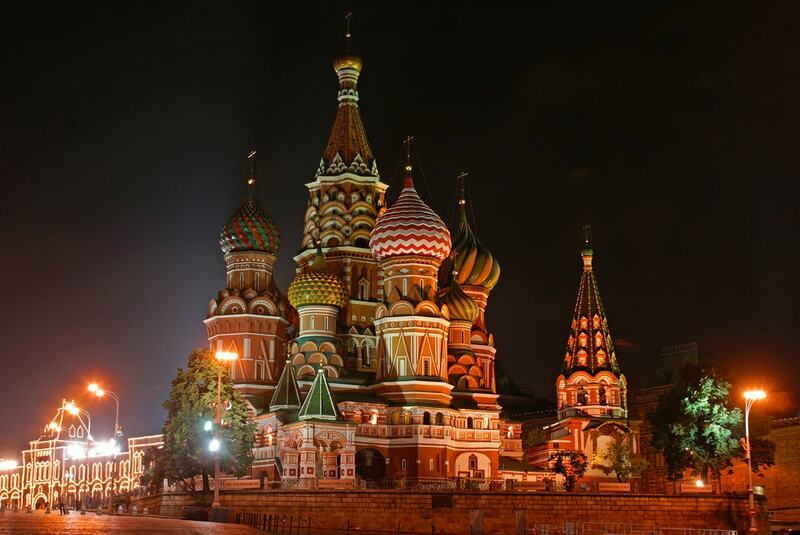 Small, metall bearing samples have been found as well – analysis shows that the composition of this material is comparable to the particles of Tunguska event. 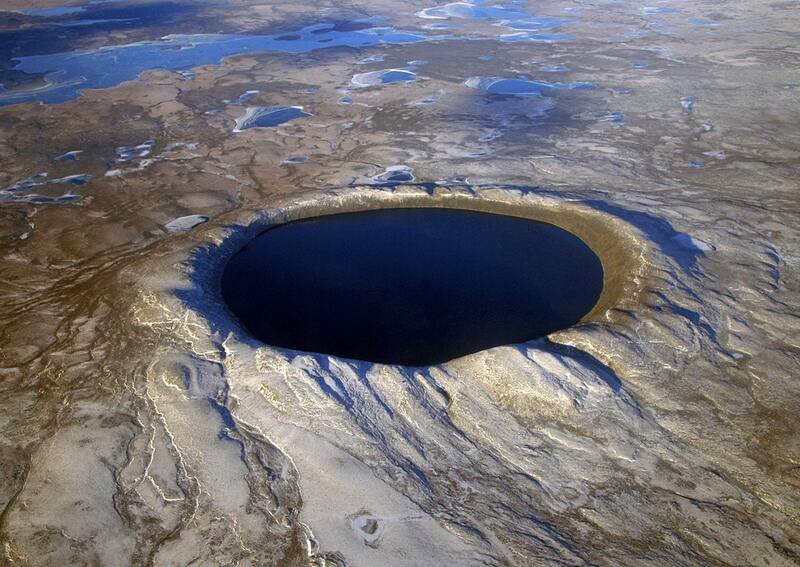 It is assumed that craters were formed by iron meteorite, exploding with a 150 kT yield. This popular nontechnical introduction to the fascinating world of meteorites, asteroids, comets, and impact craters is now even better! With more than 50 new photographs and updated illustrations, new and expanded appendixes, and some fun cosmic humor, Rocks from Space, Second Edition, journeys into the last frontier for close-up looks at the latest astronomical discoveries.